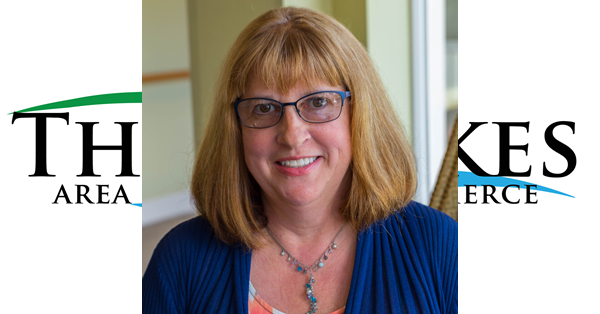 December 5, 2018 (Three Lakes, WI) – The Three Lakes Area Chamber of Commerce welcomes Collette Sorgel as Executive Director. Collette Sorgel has experience in both the corporate and nonprofit settings. Before coming to the Chamber, she worked with Vilas County News Review, TDS Telecom as VP of Marketing & Sales, served as a business consultant, and was an instructor at Nicolet Area Technical College. Collette and her husband Dave reside in Three Lakes. Collette Sorgel will begin serving as Executive Director on December 13th. 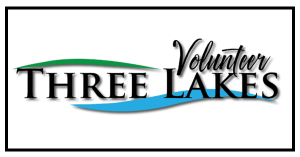 The Three Lakes Area Chamber of Commerce & Welcome Center Inc. encourages, promotes, protects and reacts to the interests and needs of businesses and civic organizations in the Three Lakes community. 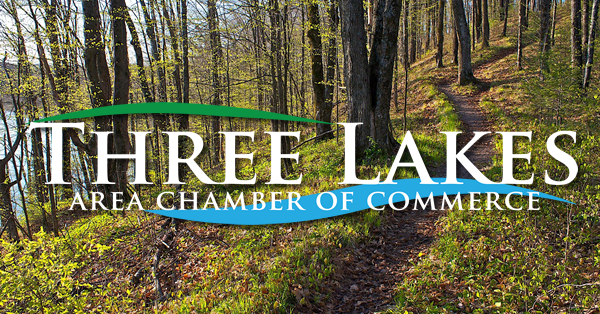 The Chamber also acts to effectively enhance recreational and economic growth in the Three Lakes area. 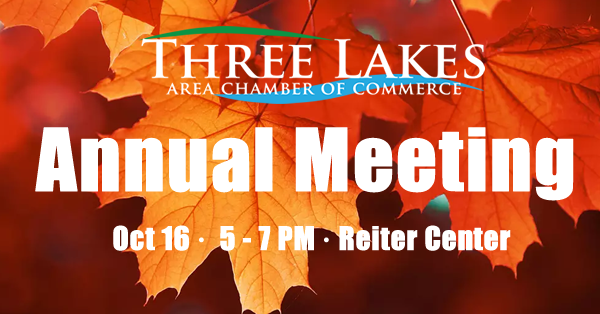 October 23, 2018 (Three Lakes, WI) – The Three Lakes Area Chamber of Commerce announces it has created the position of Marketing Director and is seeking to fill the position of Executive Director in the coming weeks. Sarah Flashing will continue to work at the Chamber office as Executive Director until early December. August 23, 2018 (Three Lakes, WI) – Come to Three Lakes for an amazing couple of days of musical performances at various venues in and outside of town! 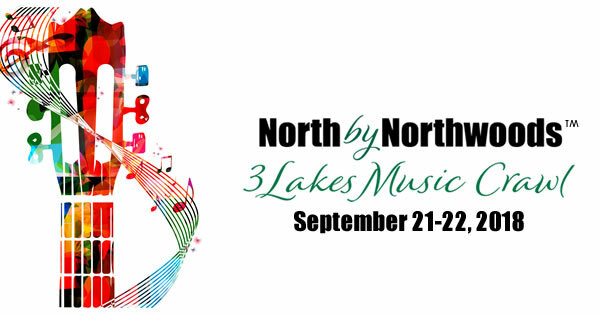 On Friday and Saturday, September 21-22, experience the Three Lakes live music scene for a 2-day North by Northwoods music crawl. Visit iconic business establishments and enjoy hearing eclectic music in the Northwoods of Wisconsin. A shuttle will be provided on Saturday, September 22, at no charge to transport guests from venue to venue including some lodging destinations in the Three Lakes area. 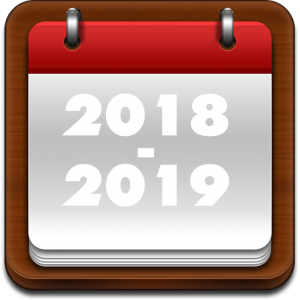 Musical acts currently booked include Midwest talent like flutist Vicki Logan, rock band Wyatt & the Immortals and local bands including Diamond Pepper, Spotlight Polka Band, the Hurleywoodz and Anthony Lux. 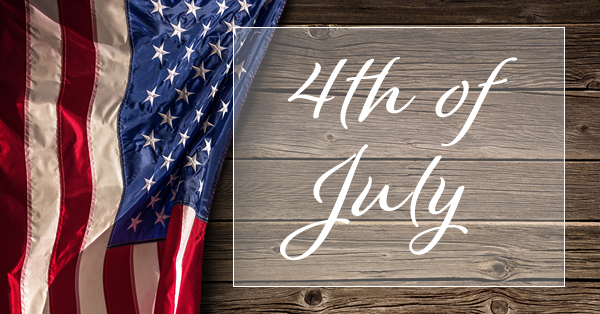 Locations of performances include the Black Forest, American Legion, Pike’s Pine Isle, Diversions, Northernaire, Three Lakes Center for the Arts and more. For more information including updated performance schedules and shuttle information, please visit www.northxnorthwoods.com.